Episode 37 - Don't Give Up! You've come too far to give up now, Beloved. This episode we discuss the frustrations that make us feel like giving up, and how seeking God helps us through those frustrations. In the self care section, we ask the big question: How Do You Ask For Help? Finally, I answer a question about why I don't believe in unconditional love. Hello Beloved Vol. 1 - It's a Minisode! It's a Minisode! This is a new series that I will be adding to the podcast. It's a mix between church announcements and your big sis checking in on you. Being a millennial has it's challenges; add being a black Christian and it's a whole different story! This episode Nissi interviews Gerry Fortilus, founder of "What We Wear 2 Church" who is a youth ministry leader and black millennial Christian (12:35). We discuss what's unique about this generation of Christians, the challenges we face, and issues in the black church today. Nissi also answers a question about feeling the need to constantly fix yourself (59:00), and has a special announcement at the end of the episode (1:04:30)! In the words of Pastor Howard-John Wesley, "Daily you have to make a decision between doing what you are called to do, and doing what others expect you to do. Because people's expectations will add stress to your life, but God's calling adds fulfillment to your life." You may not have found your calling because you are too busy listening to everyone else's expectations and not enough time listening to God. This is your wake up call beloved. How do I adult? This podcast episode we focus on that big question, as well as the questions that you sent in to me about being an adult. 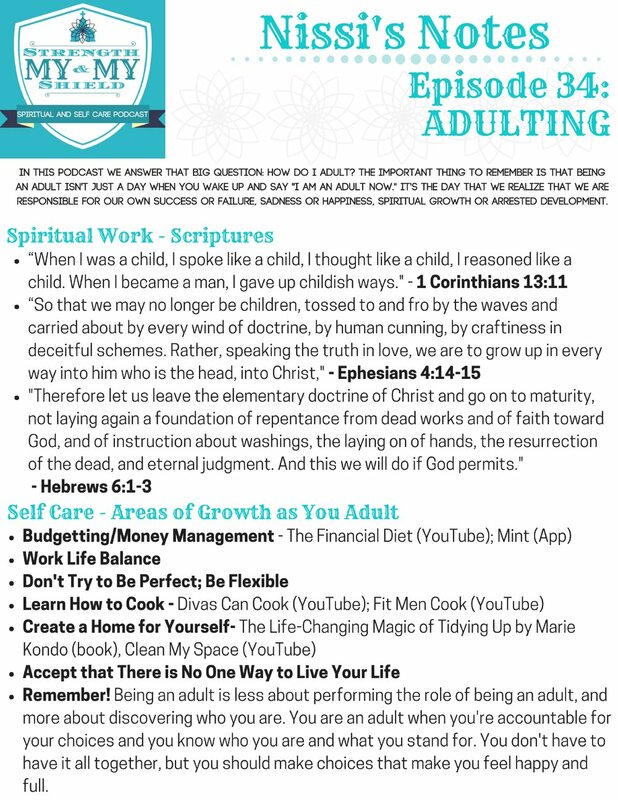 We talk about growing up in our faith, and also in our day to day lives. You don't wake up one day and suddenly feel like an adult. You're an adult when you realize that your success and your happiness are all in your hands. Episode 33- Where Your Real Friends At? In this episode we talk about friendship; the good, the bad, the ugly. We discuss the difference between good and toxic friendships and I give some tips on how to make friends. Follow along this episode with the worksheet down below. Let's talk about the thing We're all thinking about but rarely talking about: Sin. We know that we aren't supposed to sin, but how does that work when we're all sinners doomed to sin anyway. this episode we talk honestly about sin and how to work through our challenges, knowing we are imperfect people seeking a perfect God. It's a jungle out there, and Nissi is here to help. This episode we discuss why the bible supports us taking care of our mental health with the assistance of mental health professionals, my experience with good and bad therapists, and I answer a question about dealing with depression in a relationship. This episode we discuss letting go of childish things, the hardest parts about being twenty something, and how to discover God's purpose for us at 25. It's that time of year again! its the season of reflection and resolutions. How do we use this energy going into the new year to help us walk into 2018 with the right mindset? The bible tells us that in Christ we are new beings. Let's have a conversation about what to leave in 2017 so that we can be new beings in a new year with new goals, opportunities, and mindsets. Episode 28 - When Things Are Bad, Is God Still Good? In church we know that when the pastor says "God is Good" we are supposed to say "All The time" Despite the fact that this is our automatic response, there are times when we struggle and wonder, is God really good? When things are hard? When people Die? When the world is in chaos? Lets have an open conversation about whether or not God is Good when things are bad. 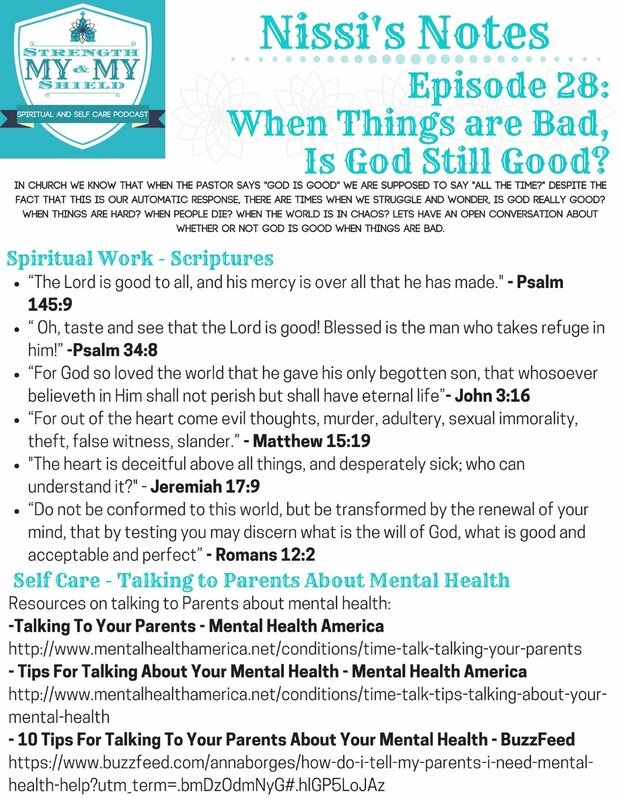 In this episode, for Spiritual Care (07:50), we answer the question "When things are Bad is God Still Good?" In the Self Care section (30:30), we discuss talking to parents about mental health. And I answer a listener's question (40:30) about advice for getting closer to a significant other's parents. See Below for the worksheet for the episode! Hello Beloved! Welcome to a Special Episode of the Podcast! This episode I answer questions written in by YOU! You sent in questions about life, love, and everything in between. In this episode we discuss disrespectful me, changing friendships, dealing with dark times, and dating a person who is bi. Listen all the way to the end for information about a GIVEAWAY that I will be announcing the winner of in November!! Hello Beloved. 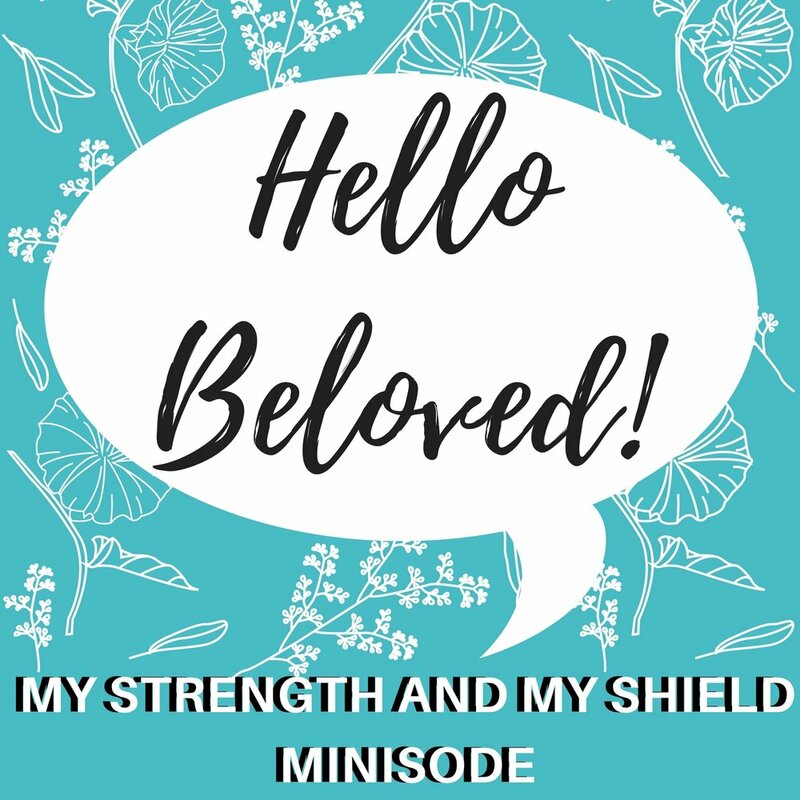 After a month of highs and lows, My Strength and My Shield is back with an episode about the transition from summer fun to fall work. Whether you're going back to school or need that extra push for work, this episode we talk about being motivated and organized for the next chapter in your life. I also answer a question about how to deal with friends that you lose along the way. Depression is something that almost every person has either gone through or will go through. so why is it that we still have such a hard time talking about it? In this episode we talk about Depression; the symptoms, how it affects people and how to help those who are going through it. I also answer some questions about the perfect timing for dating and choosing between career and a relationship. Hello Beloved! For this week's episode, we talk about moving on from past mistakes. We are often told to move on, but moving on is one of those things that are easier said that done. Here, we talk about why God tells us to move on, we discuss forgiveness and talk about how to actually move on. We also talk about how to deal with difficult parents and family, I answer how I personally move on, and share a story about a random conversation I had with my trainer! If you enjoy the episode please rate and comment on the podcast! Also, we are now available on Twitter and Instagram! Follow us @msmspodcast on Twitter and @mystrengthandmyshield on Instagram! 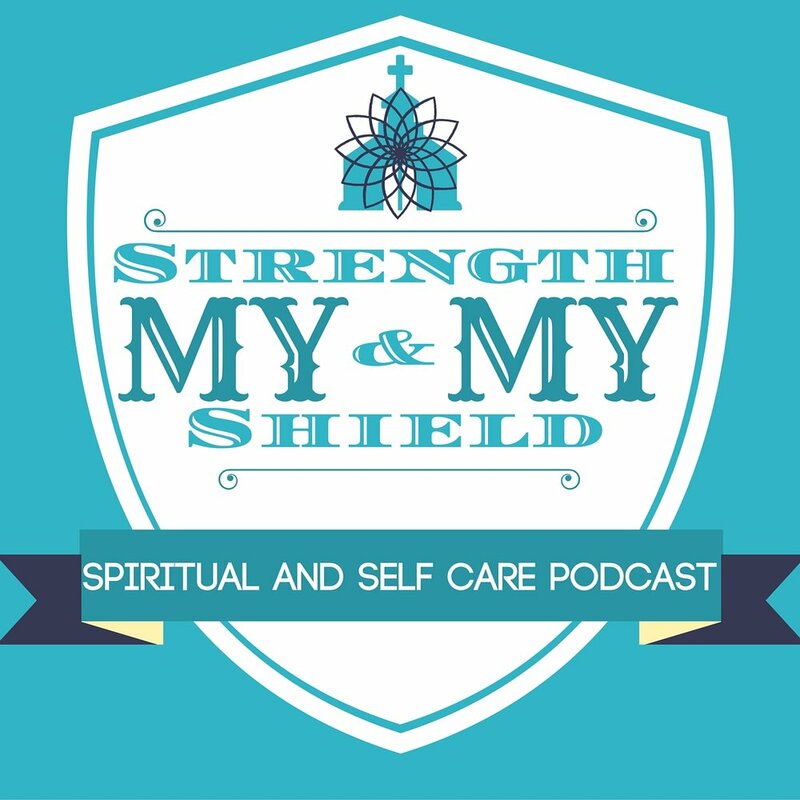 Episode 22 - Is Self Care Christian? Episode 21 - Where Do I Begin My Walk? 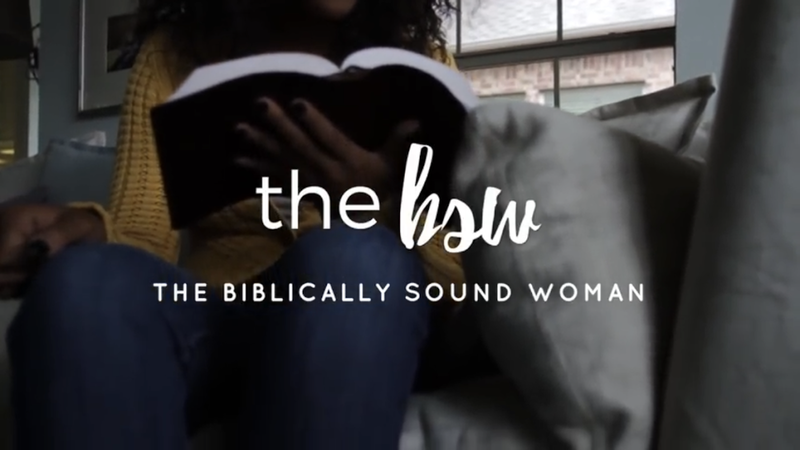 In this episode, we discuss where to begin with reading the bible, picking a Church and building a relationship with God. I also share some books I'm reading/on my reading list. Finally, I answer some negative messages I received on tumblr, and also a question about dealing with friends who don't seem to make time for you. Please don't forget to rate and comment on iTunes! And also, share the podcast with a friend if you enjoy! This podcast features books written by Pastor J.S. Park. 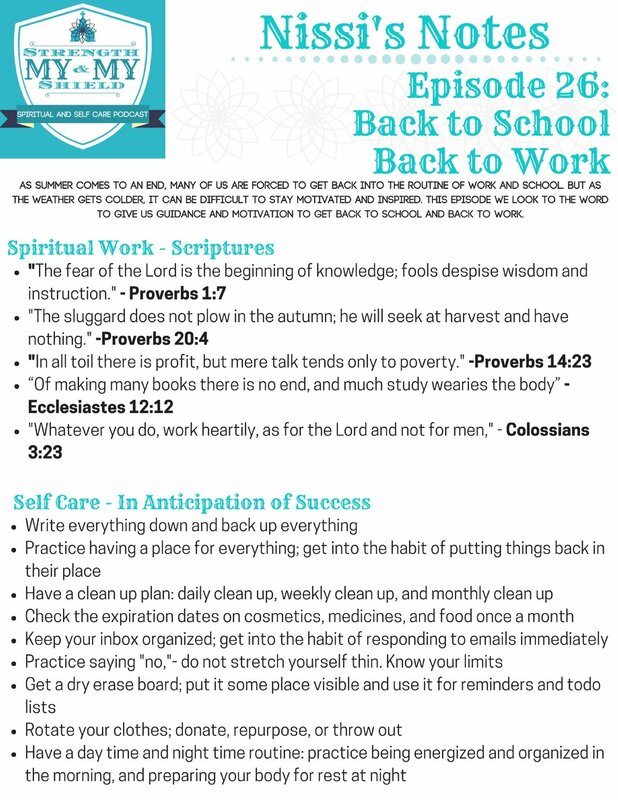 More information about Pastor J.S. Park may be found on his blog and his tumblr and his books may be purchased on Amazon. Episode 20 - Are You Settling? Life can pass us by when we go through the motions. It's important to take a moment to ask yourself: Am I happy? Am I living my best life? Am I settling? This episode we discuss what happens when we settle in life, and how to get out of that habit. We also discuss tips on being a mentor and being a person people turn to for advice. Finally, I answer questions about if you should take time off from dating to achieve goals, and how to not compare yourself to others. Episode 19: Angry as #$%! The Bible calls us to be slow to anger and quick to forgive. But anger is also a natural reaction to things that cause us frustration. When we are angry, and when we yell, what we are trying to do is make sense of a frustrating situation. In this episode we talk about the dangers of allowing anger to consume us and how to remove anger to see what God has for us. This episode I discuss the ways anger affect our relationship with God, how to manage anger with mindfulness, and I answer a question about being a dark skinned black girl surrounded by black boys who only want to date light skinned/mixed/white girls. This Podcast Episode was sponsored by Bella Noir, a Black Owned, Houston based, self-love enthused, organic & vegetarian-friendly skin and body care brand. Find Out More About These Products at BellaNoirBrand.Com.